process if you need to sneeze or just want to ask a question. 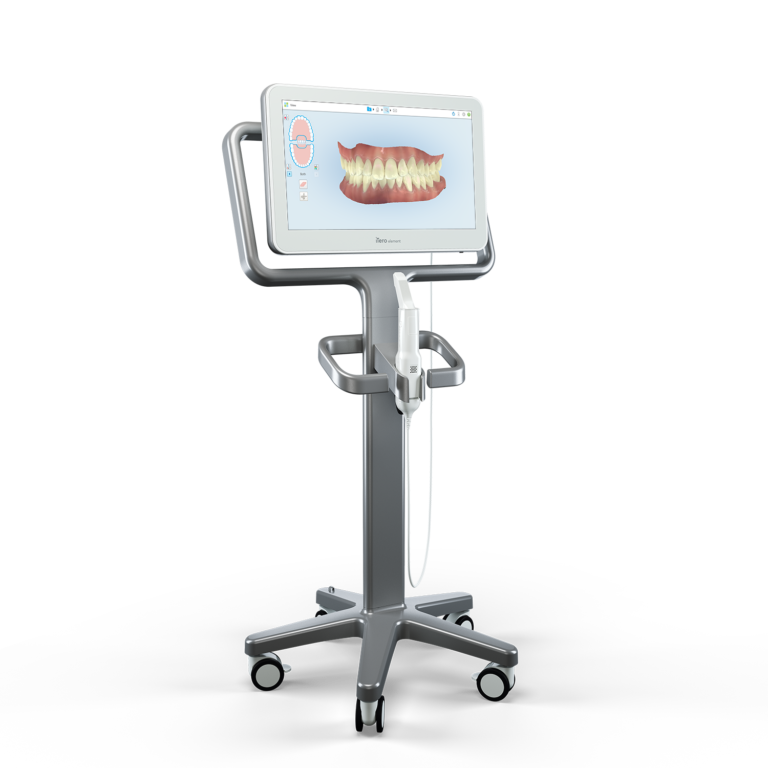 The scanner gives us a 3D model of your mouth that can be used for your dental services including the Invisalign Outcome Simulator to show you what your new smile might look like. The first phase of restoration, preparing the tooth surface, remains virtually the same. We must remove any dental decay and shape the remaining tooth for a crown or filling to be fitted properly. This will allow us to restore a tooth to its original shape, look, and function. 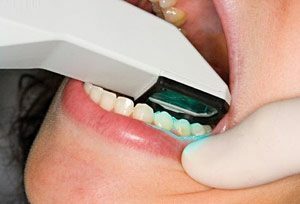 Next, we lightly dust the area with a reflective material (no goopy impression material) so that we can record multiple images of your tooth's surface with our small scanning wand. Later, the computer component is connected to the scanning wand and will combine these images into a computer-generated 3D image. 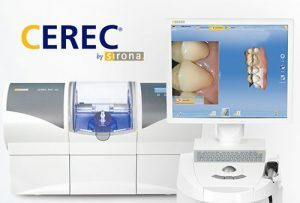 This remarkable tool uses blue wavelength light so that we can precisely capture the unique nooks and crannies of your tooth's surface to make a highly accurate 3D digital model. It enables us to instantaneously examine a tooth and your bite. Another advantage of this process is that we can immediately identify any additional prep work required for new crowns, veneers and fillings; implement those changes; and rescan the tooth to create a new series of images and 3D model. Once we are pleased with our images and prep work, we simply then send your images to the lab for fabrication. This technique will allow us to create a crown or a filling that can often be completed during a single office visit.